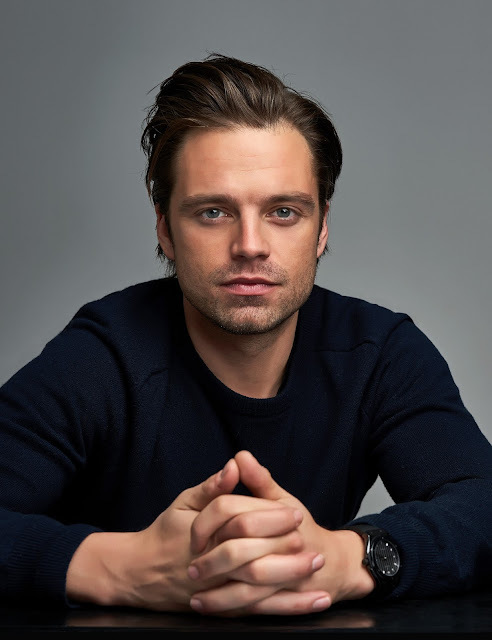 Romanian-American actor Sebastian Stan has become a firm fan favourite for his role as the Winter Soldier – aka Bucky Barnes - in the hugely successful Marvel Cinematic Universe films. As well as starring in Captain America: The Winter Soldier, Stan appears in 2011's Captain America: The First Avenger; 2016’s Captain America: Civil War and last year’s Avengers: Infinity War, along with cameos in Ant-Man and Black Panther. Stan is set to reprise his role in the upcoming Avengers: Endgame, hitting cinemas this April. Other credits include Ridley Scott's The Martian, Steven Soderbergh's Logan Lucky and black comedy I, Tonya.